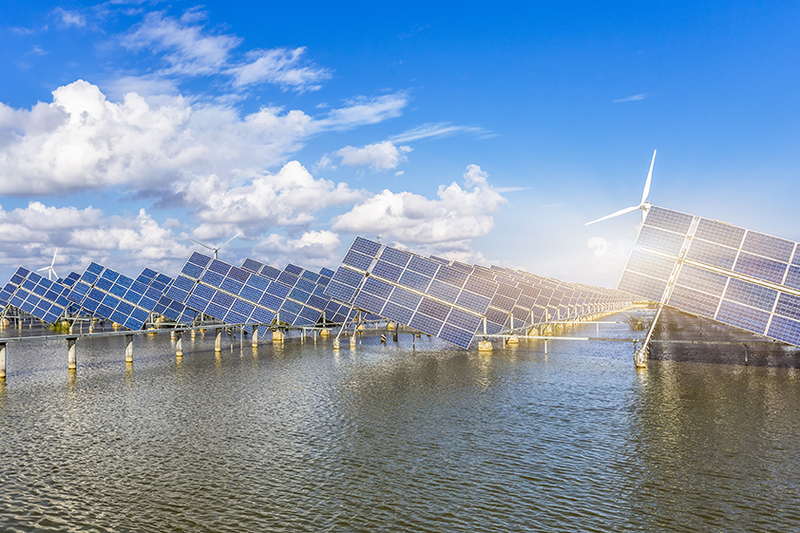 The renewable energy sector consolidates a grouping of natural energy technologies. These fuel sources include biomass, hydro, marine, solar, wave and wind. Currently, more than 20% of the U.K’s electricity is generated using renewable fuel sources which is inline with the rest of the world however the U.K is on target to increase renewable power use to 30% by 2020. This increase will be made in part by utilising a wide range of renewable sources but primarily hydro power stations, onshore and offshore wind farms, bio mass power stations and solar farms. To achieve these targets there has been significant investment into the renewables sector with an estimated £29.8 billion invested between 2010 and 2013. Most of that investment was into the renewable electricity market but onshore wind, offshore wind, solar PV and biomass also receive multi-billion Pound investments. By region, England and Scotland represent 94% of UK investment. English investment is primarily in offshore wind, solar and biomass whereas Scottish investment is mainly onshore wind; however per capita investment in Scotland was more than twice that of England and three times that of Northern Ireland and Wales. Putting the UK into perspective, global investment in the renewable technologies was more than $210 billion in 2013 with countries such as the United States, Brazil and China investing heavily in wind, solar, hydro and biofuels. Wind power, or air flow, can be harnessed to run wind turbines including onshore and off shore wind farms. The most popular for commercial use are turbines with rated output of 1.5-3 MV however utility-scale wind turbines are rated from around 600kW to 5MW of power. There are more than 6,500 wind turbines across the U.K there was a total install capacity of just under 12 gigawatts in 2015; 7,950 megawatts generated from onshore and 4,050 from offshore sites making the U.K the sixth largest producer of wind power in the world. The long-term potential of wind energy is believed to be 40 times the current electricity demand or five times the total currant global energy production if all barriers to energy creation were removed. 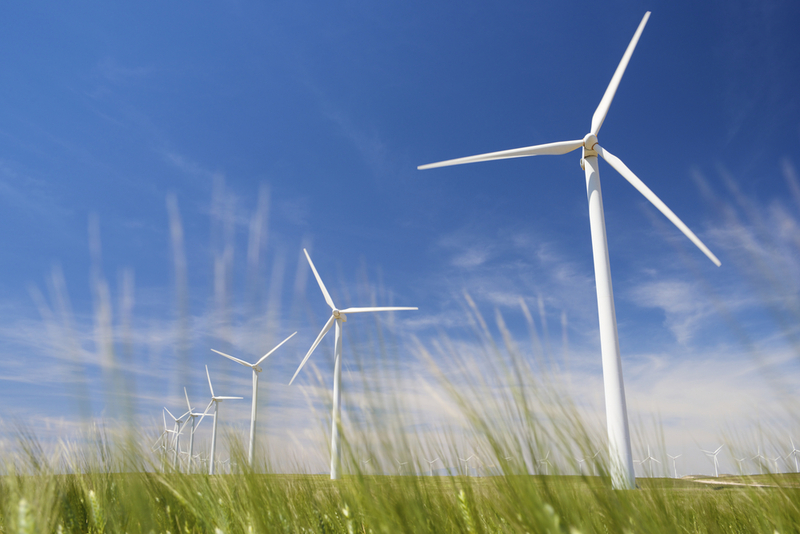 Wind power is growing at a rate of approximately 30% pa, with a global installed capacity of more than 280,000 MW and is a huge potential market in the UK which has, over the past couple of years, surpassed hydroelectric power generation schemes for the first time. This is a direct result of significant investment especially in offshore wind farms in and around the U.K which has resulted in th U.K installing as much capacity as the rest of the world combined. 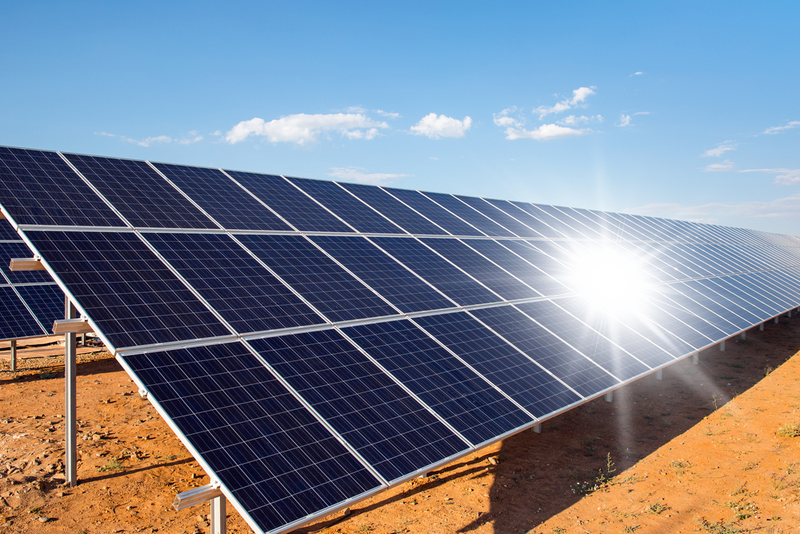 Solar photovoltaic energy can be harnessed using a range of technologies such as solar heating, photovoltaics, concentrated solar power, solar architecture and artificial photosynthesis. Depending on how the solar energy is captured, converted and distributed, solar technologies are generally classed as passive solar or active solar. Current installed capacity is in excess of 8.7GW and growing quickly with year on year growth at more than 80% in 2015 alone. This group of resources harness the flow of water which is used to turn turbines and generate electricity. Wave and marine technologies are ocean based and are still at a relatively early development stage but current innovations are expected to support a significant growth in the market. Bioenergy or Biomass is basically a term used for power that can be sourced from a living substance, food waste, animal waste or biodegradable waste. Biomass can be bunt in thermal power and heat generation. The anaerobic digestion process can be used to create biogas which can be burnt in electricity or heat generation. Biogas can also be refined at which stage it can be injected into the gas grid. Data source PWC, review of the UK renewable energy sector 2014 and beyond.